So, you have been looking to up your “gaming game”? You have suffered a lot owing to your poor rig that bottle necks your performance? We have the perfect thing for you to upgrade- Audio. Yes. Sound is one of the most important elements one must master to be the best at competitive gaming. It gives you an advantage over your opponent that no other device can. 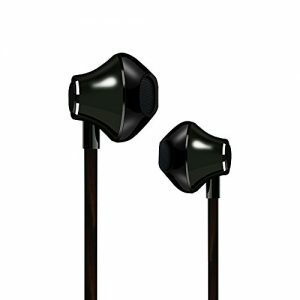 While you do wish to upgrade your crappy old earphones with a decent pair of gaming headphones, you are concerned to spend a large amount but also don’t want to settle. Worry not. Today we have the perfect budget of Rs. 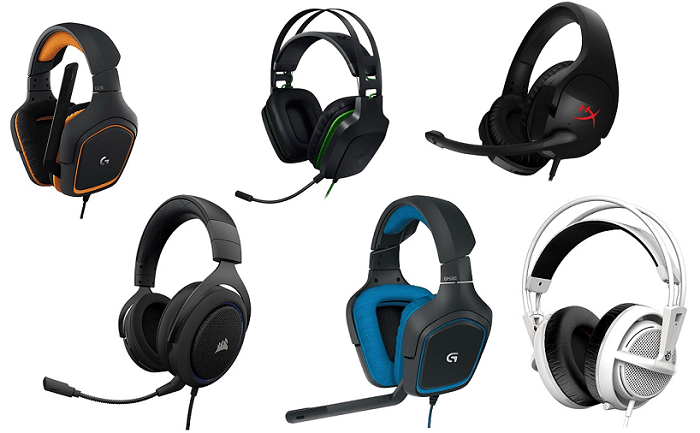 5,000 and a lot of headsets for you to choose from. 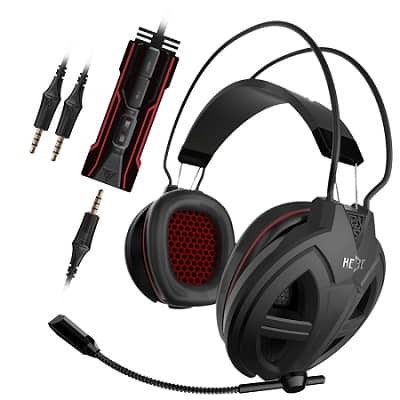 There are a few things that you should keep in mind when buying gaming headsets. Comfort- The first and perhaps the most important thing (Yes, even above how they sound!) is how comfortable they are. Sound- Getting the best isn’t always necessary. Clarity should be your preference, not bass. Microphone- A very important thing to look out for. Build Quality- A very niche thing, but equally important. 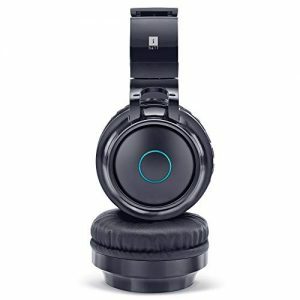 Keeping the above points in mind (and many more), we start our listing with headsets from known brands and work our way down to the less known companies. Corsair is a brand that needs no introduction. 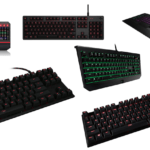 Anyone who is even a little bit into gaming know that they are the absolute best when it comes to gaming peripherals. 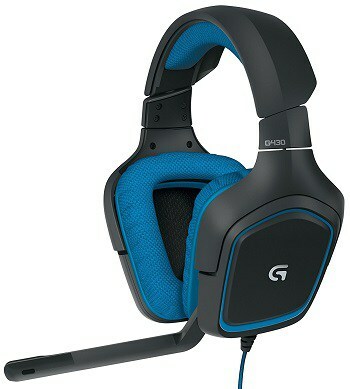 Its plush memory foam and swiveling earcups provide exceptional comfort for hours of gameplay. 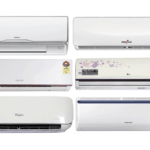 Solid build quality and metal construction ensure long-term durability. It has the best in class unidirectional mic that can be detached if you want. 90 Degree rotation is missing, which means you cannot rest this thing flat on a table. 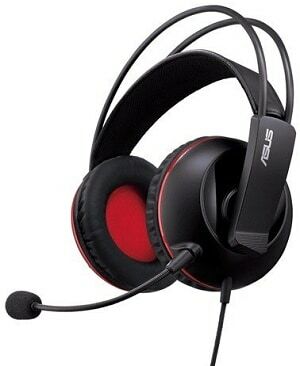 This headset nails all of our requirements and hence is easily recommended for all. Logitech is yet another top brand when it comes to computer accessories. A brand that is known for making quality products for all budget ranges. And this one is no exception. 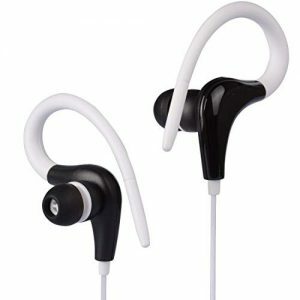 Its lightweight design and soft sport cloth earcups with 90-degree swivel provide a wide array of fitting for good comfortable fit. 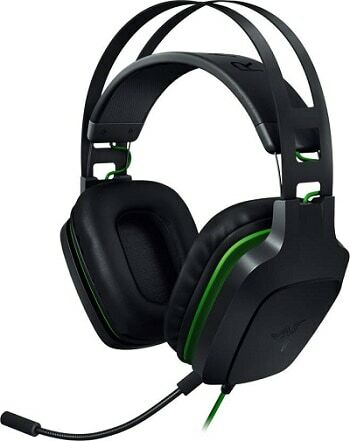 It has Dolby Surround Sound 7.1 which helps a lot in FPS games. It also has a folding microphone so that it can be moved away when not in use. Mic feedback goes through the headset, which means you hear what you just said again. The mic buzzing is a bit high too. A difficult recommendation, not for everyone. 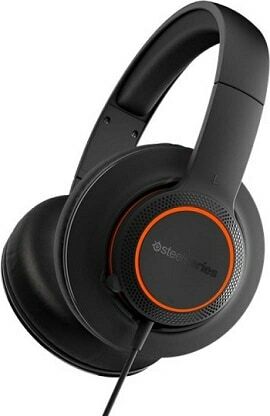 SteelSeries is a that brand about which either you have heard a lot about, or not at all. It is a well-known brand amongst gamers. This headphone is built to be light weight. It is just 225 grams. It uses lightweight materials but also maintains good quality. Padded earcups and adjustable side band make it comfortable too. It has a retractable microphone. It has 50mm drivers for clear audio. The quality of the mic is average. These headphones maybe uncomfortable for people with big heads. 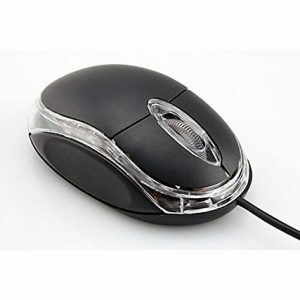 It is a bit difficult to recommend as the price and features are a bit out of ratio. 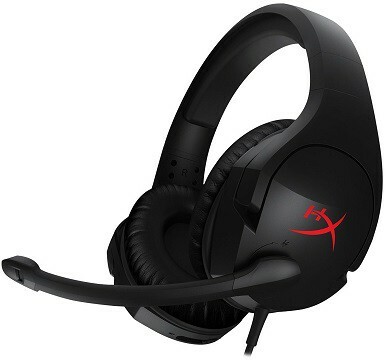 HyperX too, is like SteelSeries. You will know about this company only if you have showed interest in custom PC building. It is owned by Kingston. It too is quite popular amongst gamers. The features are quite similar as the above products. It has adjustable side band and memory foam for a comfortable fit. It has 50mm audio drivers for clear audio. Adjustable, swivel-to-mute noise-cancelling microphone is a good addition. It has some sound leakage at high volumes. The connector cable is a bit weak. This is more of a mid-tier model and hence must be evaluated keeping that in mind. A good product. Recommended if you are on a budget. 1) This is the younger brother to the Siberia 200. 2) It is a much more affordable option. Though there are some cuts here and there to save money. 3) It has the same materials and light weight as its brother. But it has 40mm drivers instead. 4) There is no need for a pros-cons list here, it is pretty much the same. 5) Like its brother, this one too is a bit difficult to suggest as the competition does provide better audio at this price point, but this has the visual department nailed. Asus is perhaps the most known brand in this list, and also the most trusted. 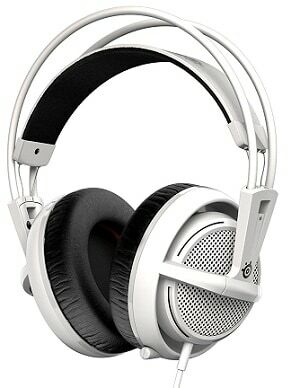 This one is perhaps the best sounding headphone in the list. It has 100mm cushions and adjustable straps for nice, comfortable fit. 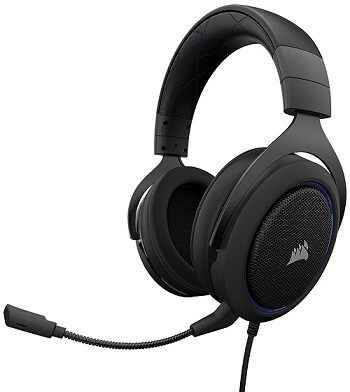 It has 60mm drivers for a better sound than any other headset in our list. It has dual mic setup, i.e. 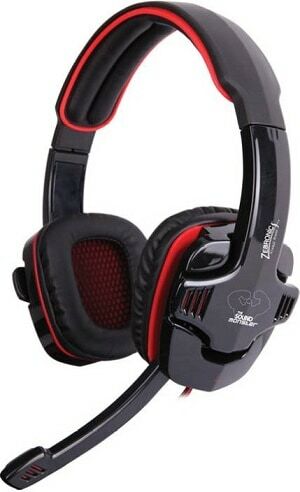 it has a detachable boom mic for use while gaming, and an in-line microphone for use with mobile phones. Very plane looking, not for everyone. Way too heavy at 721 grams. 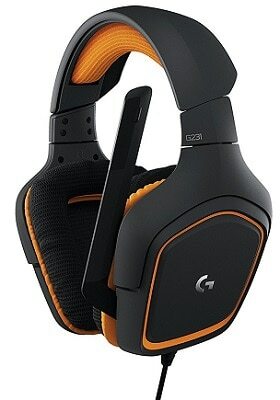 The G231 is the younger brother to the G430 headset we saw earlier. For the most part, the quality and feel of the headset remains the same as the G430. But the drivers on this one are 40mm, unlike the 50mm ones on the G430. The rest of the features remain the same. Again, these do not need a pros-cons list, as it is quite similar to the earlier one. This one is a bit difficult to recommend. The sole reason being its price to feature ratio. There are better options for similar prices, but the trust of a brand like Logitech and the look and feel should be some affecting factors. Razer is a well-known brand amongst gamers, mostly for its gaming laptops and the gaming phone it recently launched. The Electra V2 are a budget offering from Razer. It too has all the basic features like padded cushioning and adjustable strap and boom mic. It is capable of achieving virtual surround sound via software. bit uncomfortable for some people. Again, buying this is more of a personal choice. 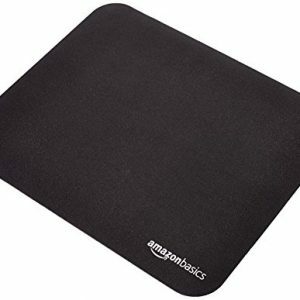 Zebronics is one of the most popular brands with budget tech accessories. They make a wide variety of things. They are known for giving more for less. It has padded ear cushions and reinforced head band with 9 levels of adjustment. It has an in-built sound card which delivers 7.1 surround sound audio experience. This feature might not be as good as the one found on more expensive headsets, but it is there none the less. There is a huge amount of sound leakage. This one is a must buy for anyone on a tight budget. Gamdias is perhaps the only brand which has products ranging from low end all the way up to the high-end market. The Hebe V2 is perhaps the most “gamery” looking headphone on our list. It has the basics features like padded cushioning and adjustable strap and adjustable boom mic. What really shines here is that it has 50mm audio drivers at this price. Not a comfortable fit for many people. The mic is too sensitive and picks up your breathing as well as a lot of ambient noise, which is not supposed to happen. This one is easily recommended. All of these headsets also have in-line remote control to adjust volume. There are many other products available out there within the price range, but these are thee ones that are most used.